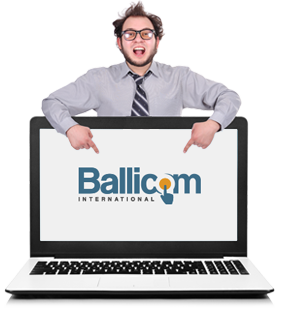 Welcome to the Ballicom Contact section. If you would like to give us a call or send us a snail mail, please see the full details here. Alternatively, please select one of the sections from the icons above to get a fast response. We currently sell just under 100,000 products and Available Stock may be stored at more than one warehouse. If Collecting please check first as we may need to arrange shipment of the item to the Trade Counter first. You can quickly contact us regarding a specific order by using the form on your right. This means that our customer service operatives can respond as quickly as possible for you. If you would like to return an item that you have purchased from us, please use this form.